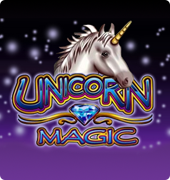 The Unicorn magic is online slot magic with lots of outstanding features in terms of pay lines and other online slot features. It has nine pay lines and five reels. 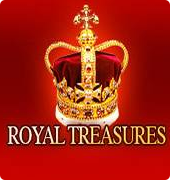 The casino rules guide players to achieve maximum use of the features and bonuses available in the game. 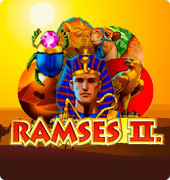 Players can stake from one to one hundred per lines in the slot games according to the dictates of the Casino rules. 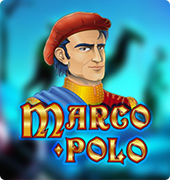 The online slot can be played with the maximum of nine credits per spins. 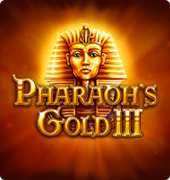 To win in the video slot, there are appropriate winning combinations. This combination looks like two or three similar symbols. The symbols are located at the adjacent reels, including the first one on the left. 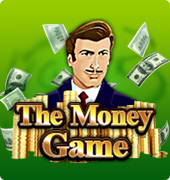 The winning combinations have to be located on the active lines to receive a payoff. In this situation, the index is multiplied by the bet per line. The index is given in the table for all the possible winning combinations. The final amount earned by the players is transferred into their account directly. It must be noted that there is some exception to these rules. The unicorn magic is an online video slot which enables players to take part in the gambling feature that can double the player’s pay off. A player that guesses the color of the face-down card correctly will have his amount doubles up while on the other hand, a player loses his bet in case of error. 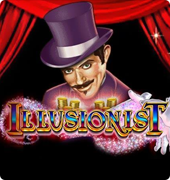 The slot machine can be played through any online Casinos powered by Novomatic Company.